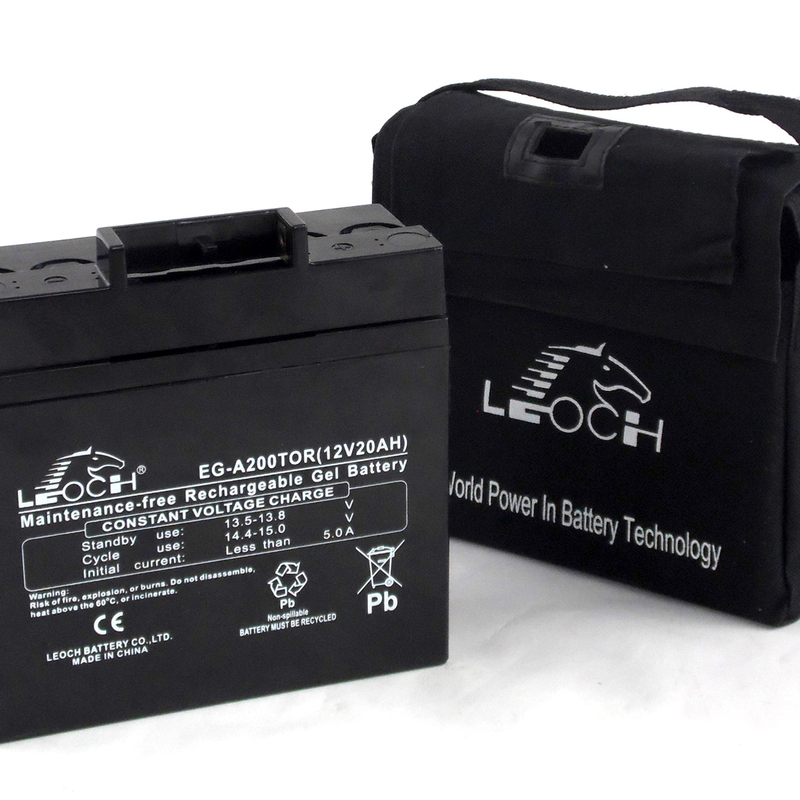 Leoch are now the world's largest manufacturer of golf trolley batteries. 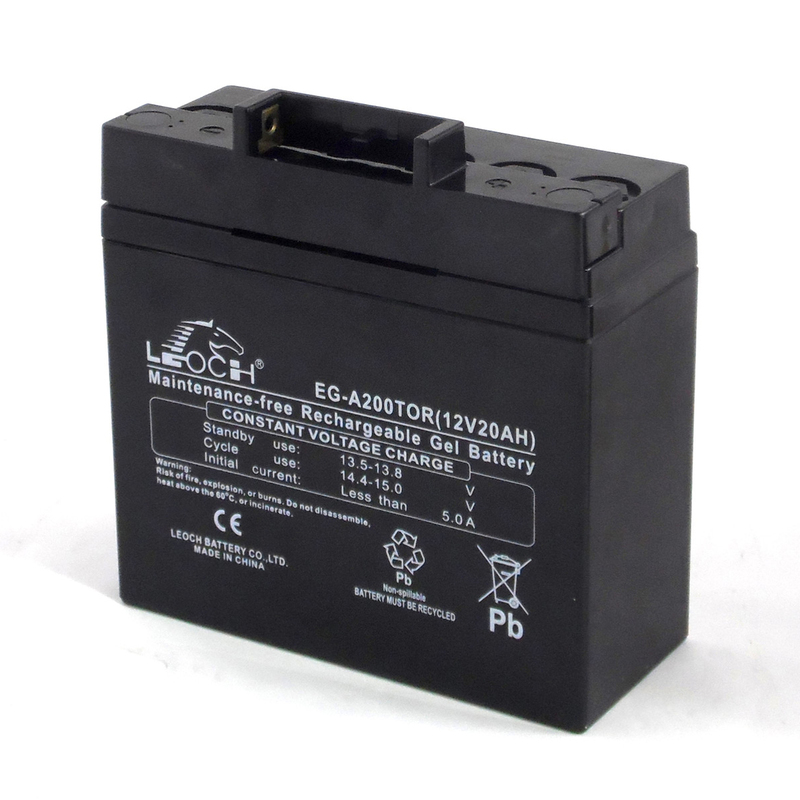 This Leoch 12V20ah GEL T Bar Battery battery is designed and perfect for most small to medium sized golf trolleys. The Gel technology used in this battery is far superior to standard lead acid golf trolley batteries due to being more resilient to extreme conditions and will not allow themselves to become fully discharged during their working life. Supplied with a carrying bag and an 18 month warranty.